Today we will show you the new collection and introduce you at the same time to Tommy John. The American mens underwear brand was founded in 2008 with a focus on premium, comfortable designs. If you live in the USA you may have come across their designs in Nordstrom. 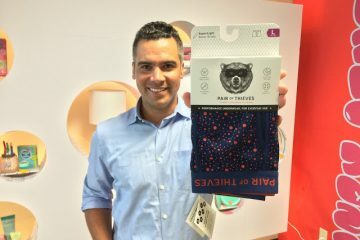 Tommy John was founded by Tom Patterson, a former medical device salesman, who got fed up with the way his underwear and underskirt fit so he decided to create his own designs. 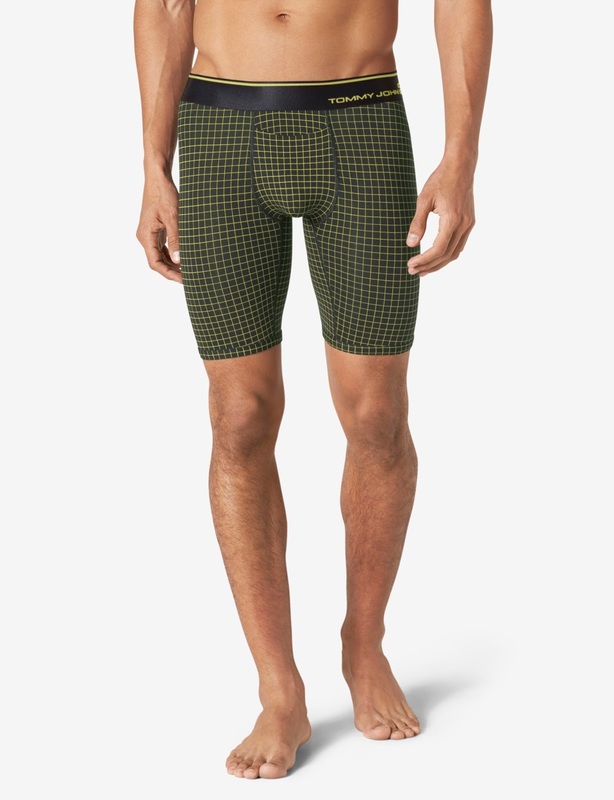 The brand has, very recently, released its Fall 2015 collection, Second Skin Platinum, which comprises briefs, trunks, boxer briefs and boxer shorts in a range of colours. The garments in this collection are all made from a micro modal and spandex blend. This fabric is lightweight and extremely soft, with a silky feel to it. The addition of spandex to the blend offers a nice fit on the body. The main design features of Tommy John underwear is the contour pouch and the vertical fly. The pouch has a central seam from about three quarters down which will give some extra space compared to a flat pouch. The vertical fly brings us in mind the HO1 style by HOM. It’s a nicely designed and fully functional fly which gives a modern feel to the garments. We like a lot the colours we saw in the new collection and how nicely they are combined with their black waistbands. There is also a nice touch of colour at the top of the waistband which compliments in a great way the overall look of the garments. You can find below some shots of the products but we strongly recommend you visit the brand’s website and see all the colours and cuts available.